Leicester will be hoping for an upturn in fortunes after finally sacking Claude Puel, starting with Tuesday’s home game against Brighton. The Foxes seemed to be treading water under the unpopular Frenchman, but our Trueform chart suggests they do have the talent to recover once back in a positive frame of mind. 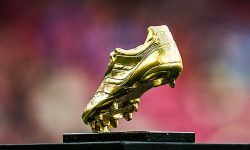 We reckon 9/10 for City to show their true worth here is the way to go with our opening Leicester vs Brighton prediction. Saturday’s 4-1 home loss to Crystal Palace proved the final straw for the Leicester board, with Puel sent packing after picking up just one point in six Premier League outings. Puel was appointed in October 2017 and led the Foxes to a ninth-place finish last season, before being backed with summer signings James Maddison, Ricardo Pereira, Rachid Ghezzal and Caglar Soyuncu. 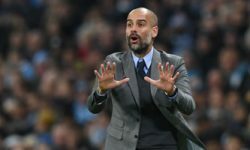 However, the Frenchman’s approach has been heavily criticised by supporters, especially his use of Jamie Vardy – with the former England striker also publicly questioning his manager’s tactics and training regime. With the shackles now off, though, City can hopefully rediscover the sparkle which saw them beat Chelsea and Manchester City over Christmas. 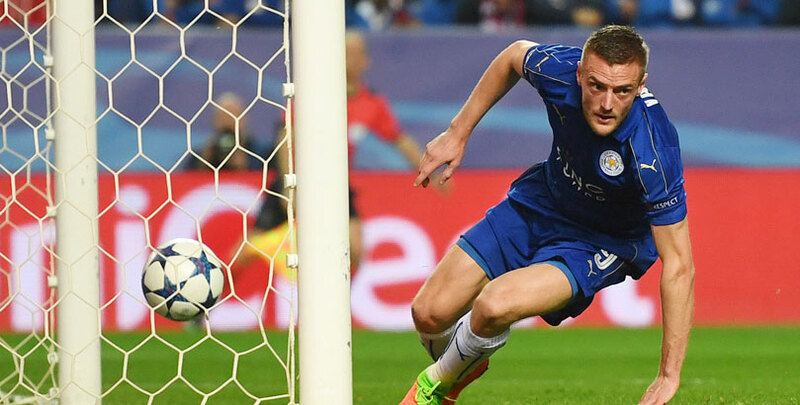 Vardy should certainly be refreshed by a change of regime and 13/4 for him to strike first stands out from the Leicester vs Brighton odds. Last Leicester line-up: Schmeichel, Evans, Maguire, Fuchs, Maddison, Pereira, Barnes, Tielemans, Ndidi, Ghezzal, Vardy. Brighton enjoyed a 2-1 FA Cup triumph over Derby when last in action, but their Premier League results have been poor since the turn of the year. Narrow losses to Liverpool and Manchester United were far from worrying, but Albion then blew a 2-0 half-time lead when beaten 4-2 at Fulham. After a goalless draw against Watford at Amex Stadium, the Seagulls went down 3-1 to Burnley on home turf and are now looking nervously over their shoulders at those below them in the table. 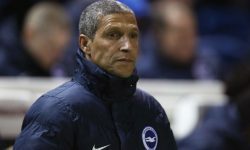 Chris Hughton’s side are just three points above the drop zone and we like 4/1 for the visitors to lose 2-1, 3-1 or 4-1 to finish off our Leicester vs Brighton betting tips. Don’t forget the Foxes earned a share of the spoils when these teams met on the south coast towards the end of November and did the double over Albion last term. Last Brighton line-up: Button, Bruno, Duffy, Bernardo, Burn, Stephens, Kayal, Bissouma, Knockaert, Locadia, Jahanbaksh.